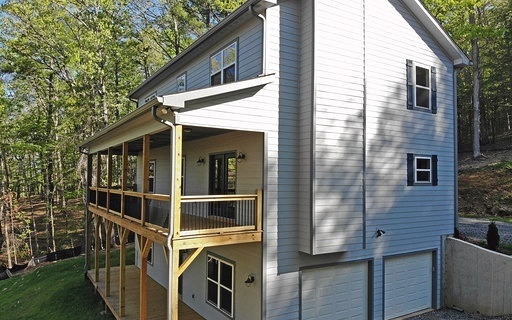 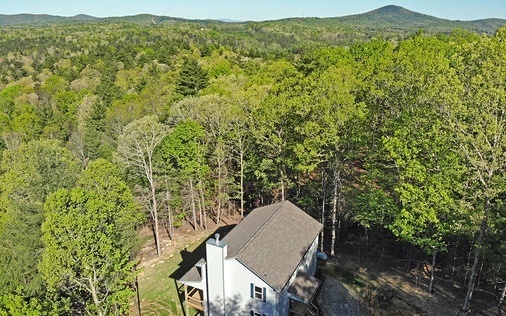 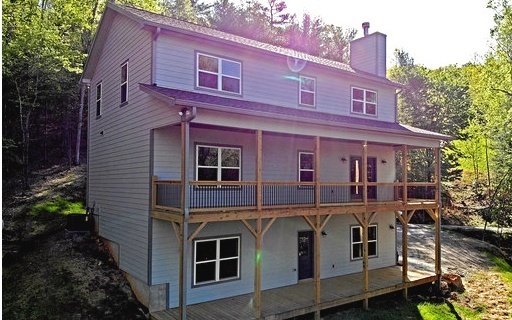 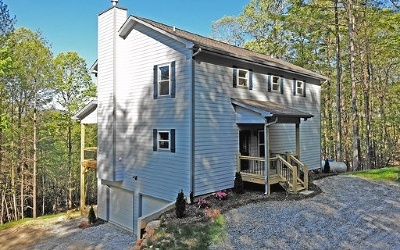 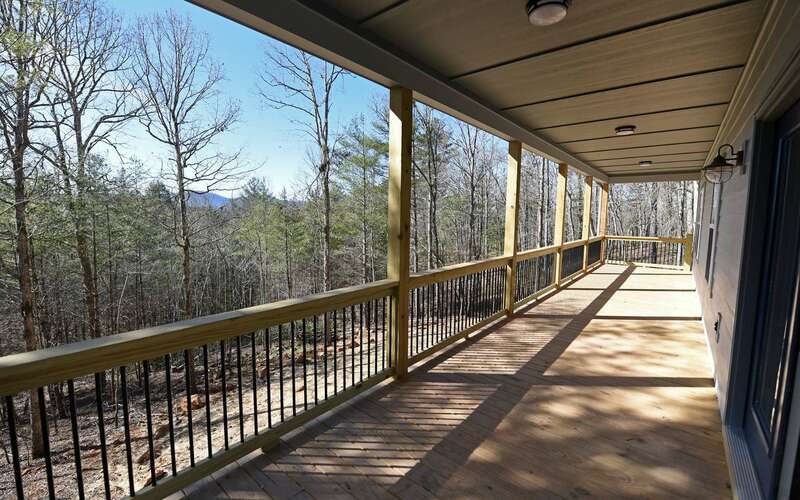 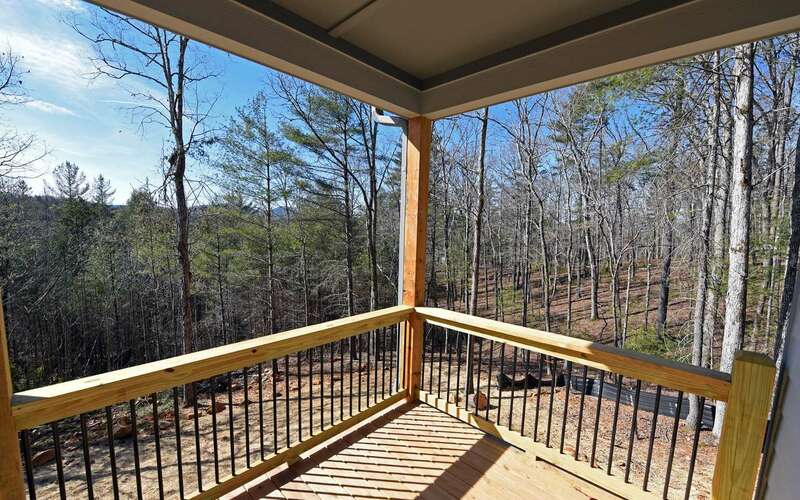 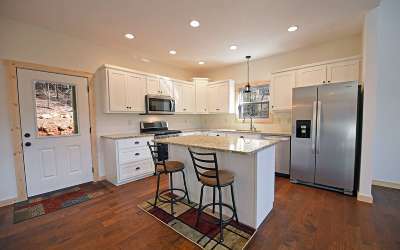 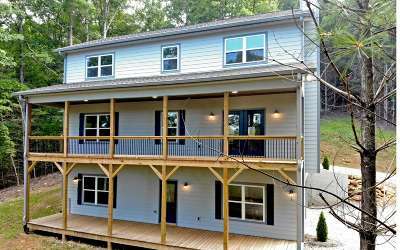 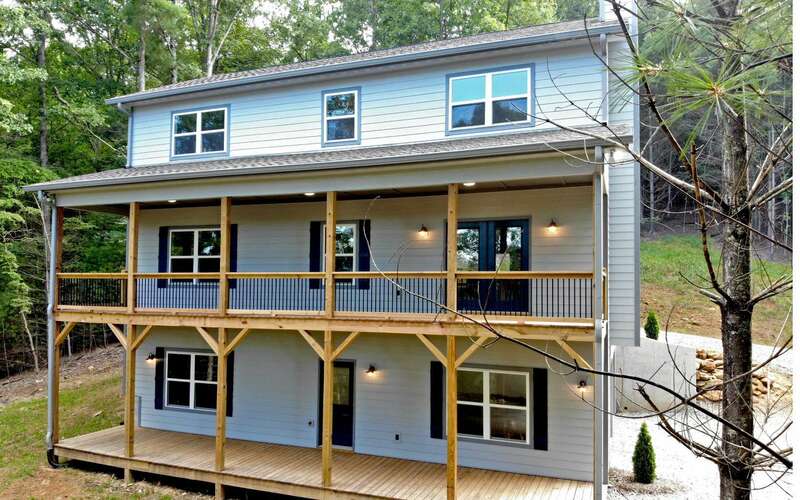 Newly constructed 3BR/2.5BA home in beautiful gated community of 130+ lots outside downtown Blairsville. 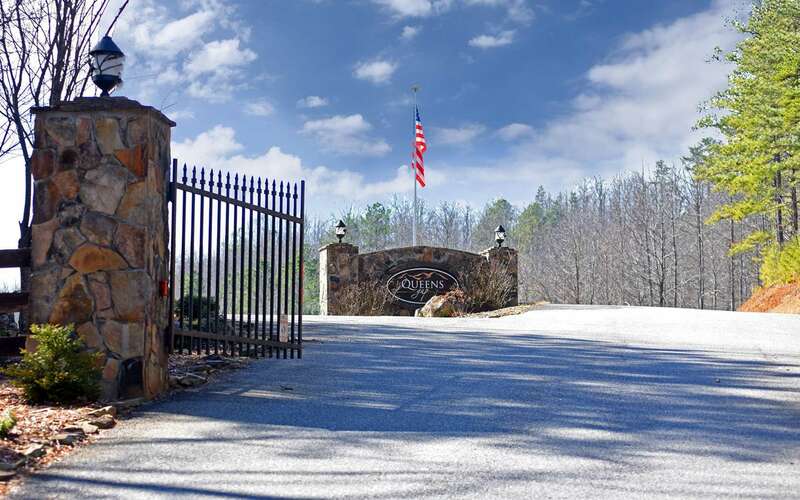 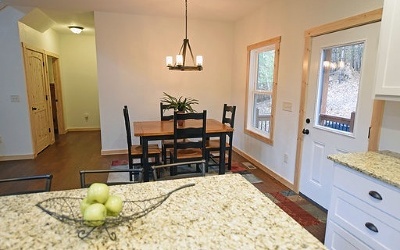 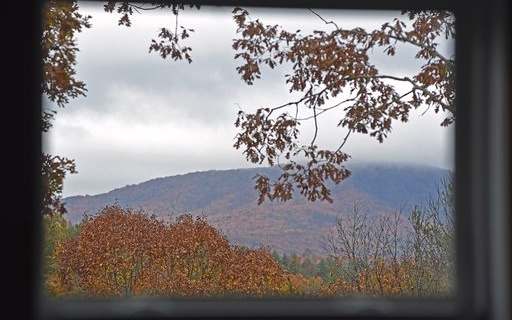 Peaceful, secure subdivision has paved roads, underground utilities and fiber optics w/100 MB internet. 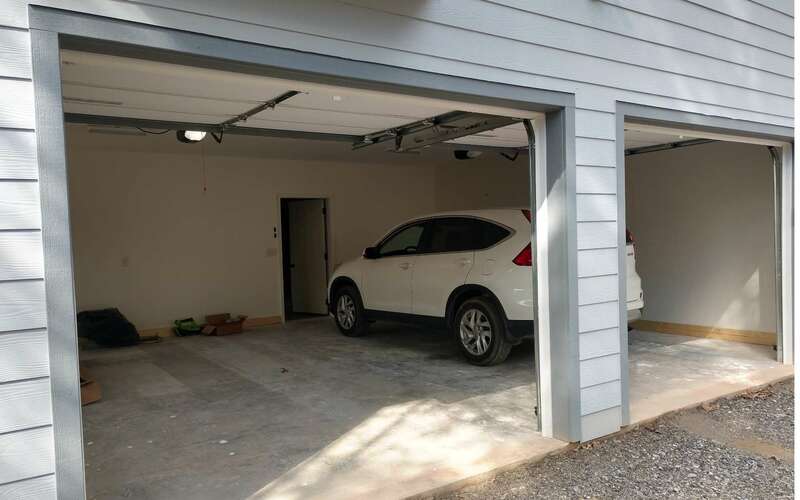 Home features private setting with 400&apos; driveway, spacious open floorplan, master and laundry on main, large open decks, kitchen level entry and lower level 2 car garage. 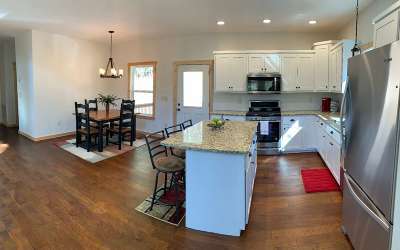 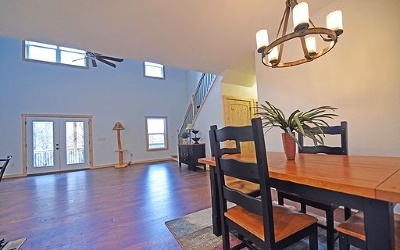 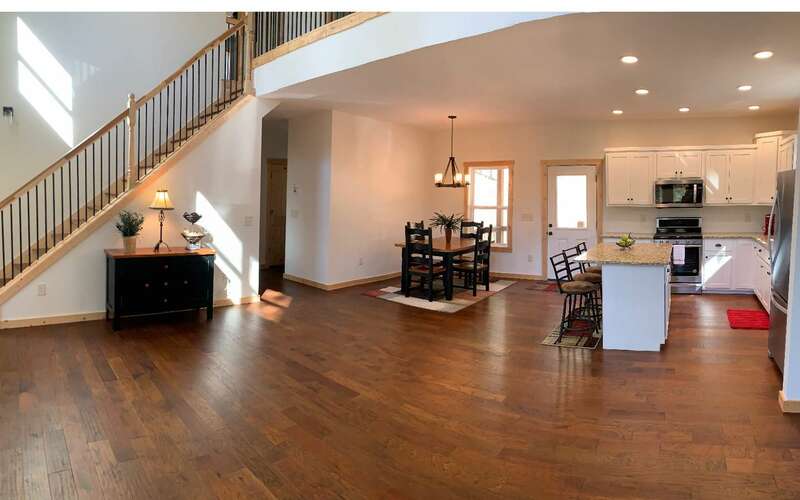 Two story greatroom has an abundance of natural light, stacked rock F/P (can burn wood or be converted to gas logs), open kitchen with island & granite counters, upgraded stainless appliances and large pantry. 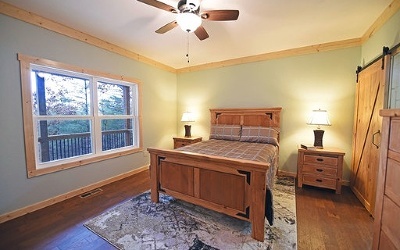 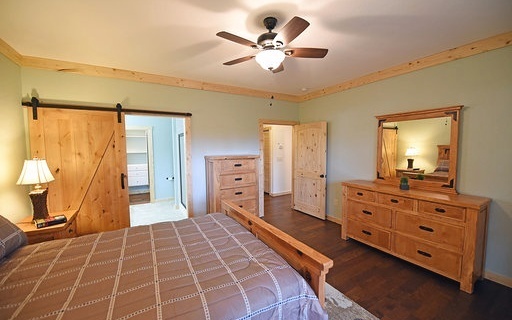 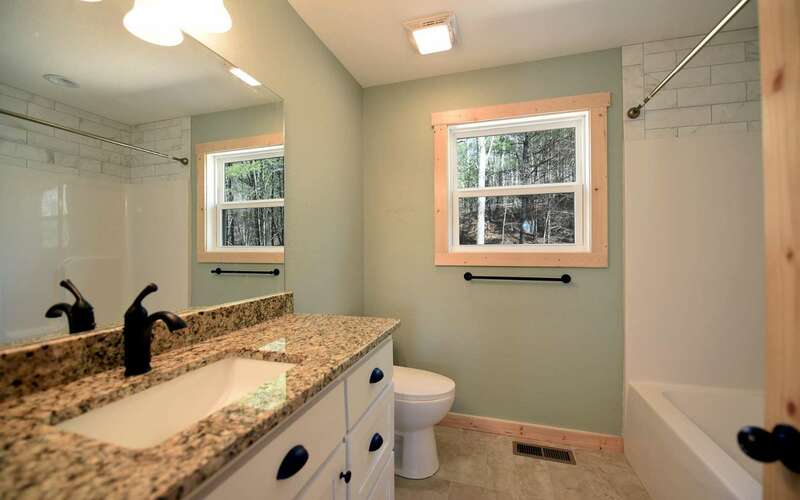 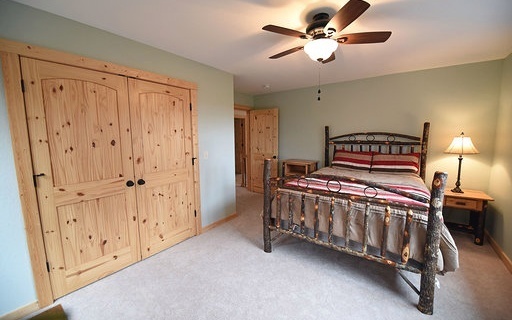 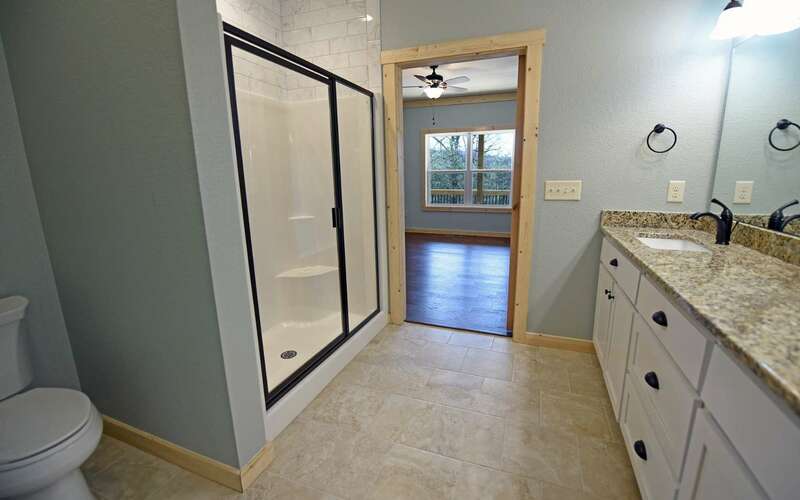 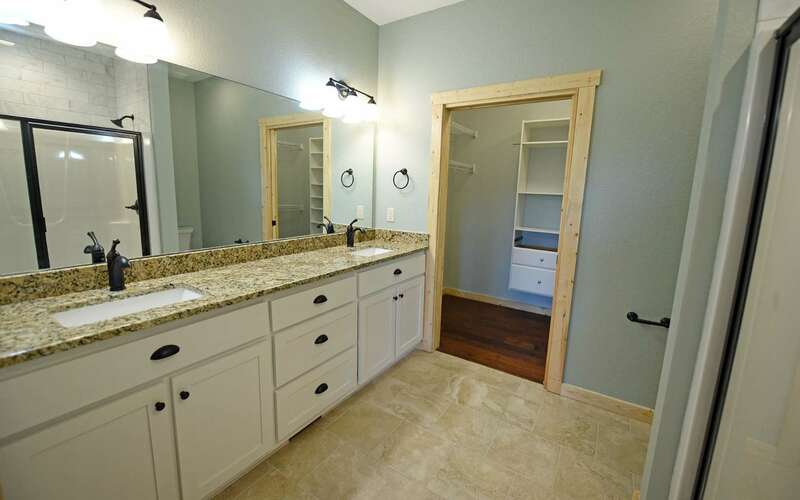 Spacious master suite has stunning bath, walk-in closet and built-in shelving. 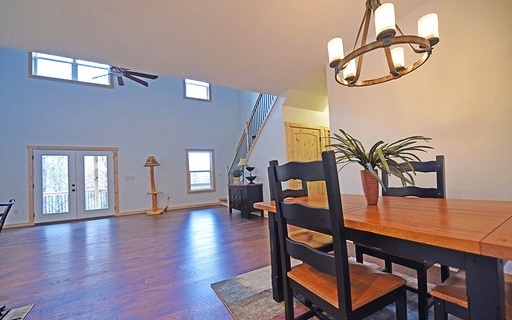 Second floor has large guestrooms and bath along with huge loft area w/closet that&apos;s great for an office, craft area or just relaxing. 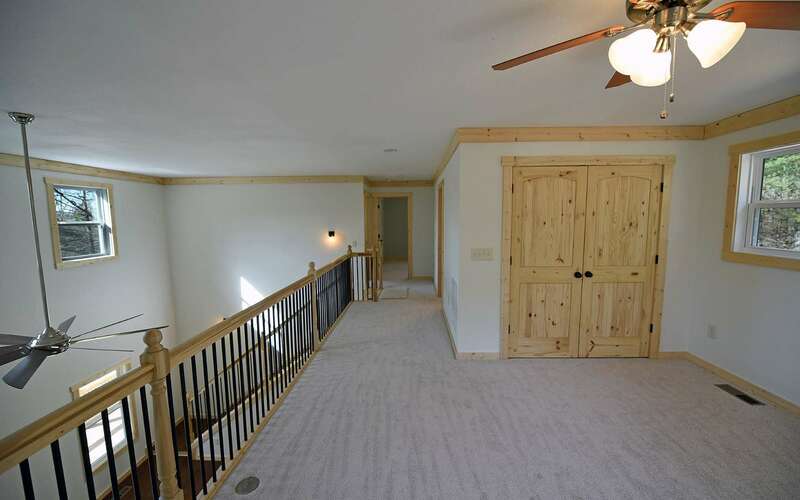 Unfinished basement would make a great rec/family room and is stubbed for a full bath. Landscape allowance $1000. 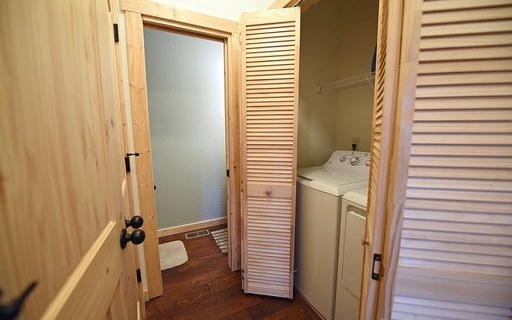 Washer and dryer negotiable.